Kindle and Hardcopy available on Amazon. Why did God give the Torah in the first place? 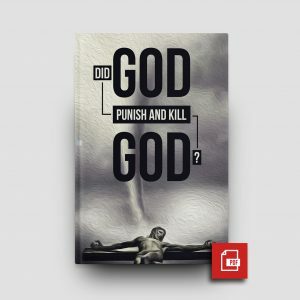 Did Messiah come to point us back to the law? 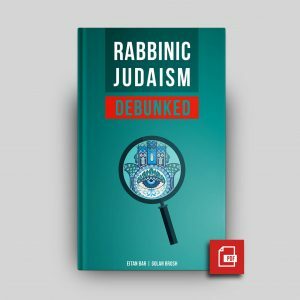 Should we follow Rabbinic traditions? 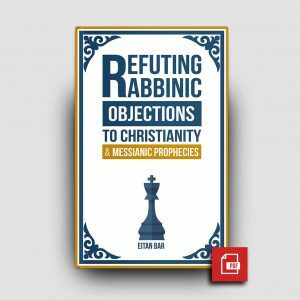 What about our Hebraic Roots? Should we keep the Torah? How? 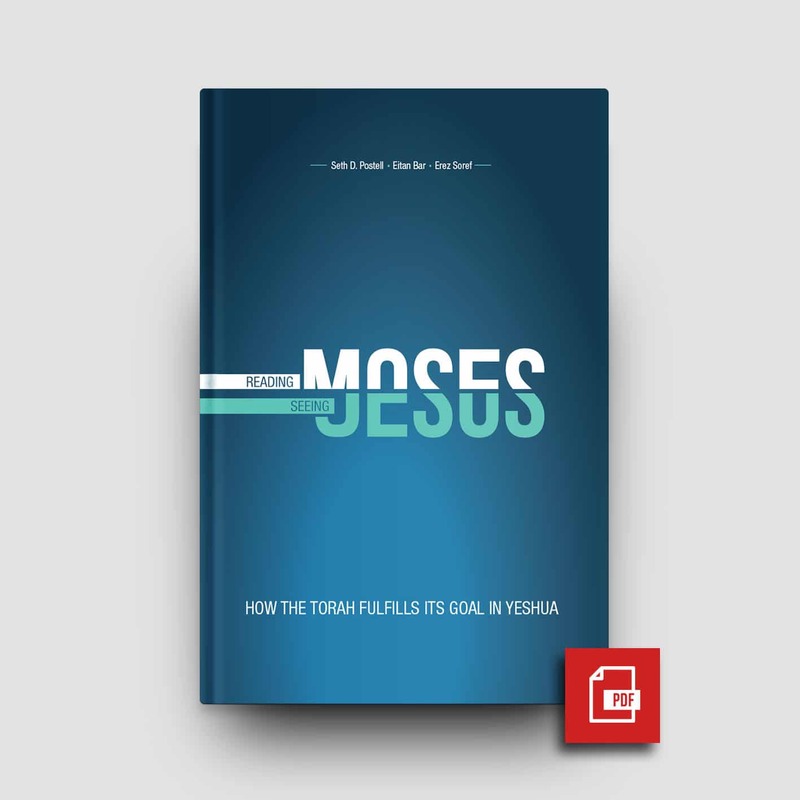 In this short book, Dr. Seth Postell (our academic dean), Eitan Bar (our media-evangelism director), and Dr. Erez Soref (our president) will deal with these questions. 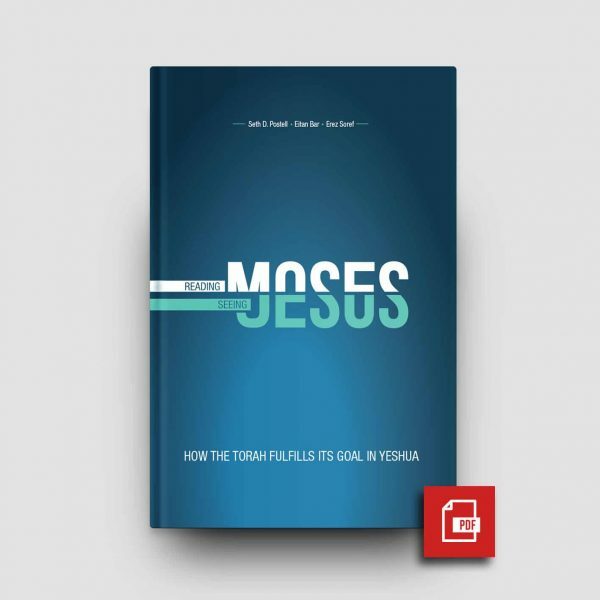 This book is the first to have been published by ONE FOR ISRAEL Ministry.